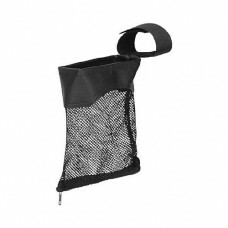 FS Reloading has everything LEE NUFF SAID & Now FS is carrying FA & some other brands I will buy from FS from now on ..
i got my 2 order in and i love it and the prices and shippen is great i will be doing a lot of bisnes with fs reloading they are the cheeps place to buy from and the shippen is the lowest pricr that you can get thank you for the great people.. 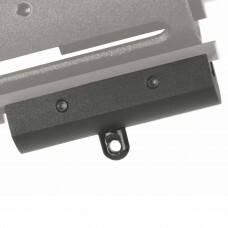 The Caldwell AR Bipod, Prone combine a quick attach system for securing to any picatinny rail w.. 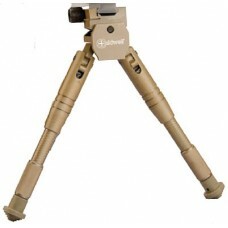 The Caldwell AR Bipod, Prone (desert tan) combine a quick attach system for securing to any Pic.. 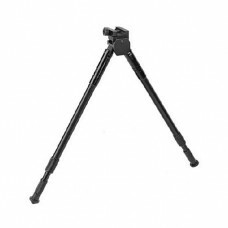 The Caldwell AR Bipod, (Sitting) combine a quick attach system for securing to any picatinny ra.. The Caldwell Desert Tan, AR Sitting Bipods combine a quick attach system for securing to any Pi..
Add this spare mount to additional guns to allow a single Brass Catcher to be quickly moved from gun.. 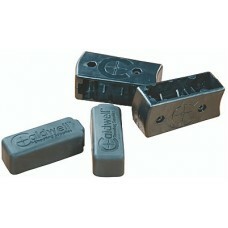 The Caldwell Mag Couplers are made from a lightweight, high strength polymer. They are designed to e.. 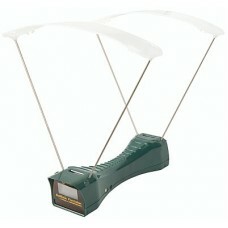 The Caldwell Ballistic Precision Chronograph provides accurate velocity measurements across a wide r.. 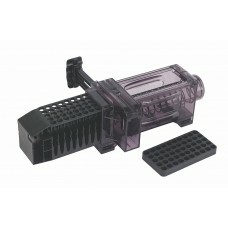 The Caldwell Ballistic Precision Chronograph Premium Kit contains everything you need to capture rel.. 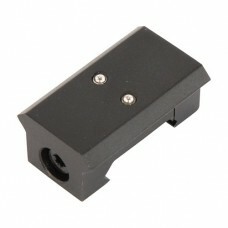 The Caldwell Bipod Adaptor quickly and easily attaches to a Picatinny Rail. 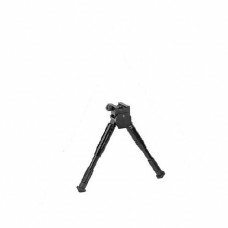 Any standard bipod or sl.. 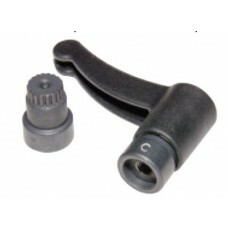 The Caldwell Bipod Pivot Lock works on all Caldwell XLA Pivot Model Bipods. 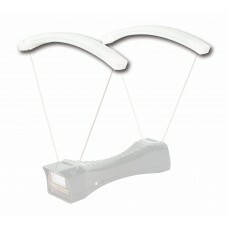 Easily adjustable pivot .. 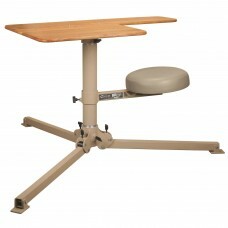 The Caldwell BR Pivot™Premium Shooting Bench is the finest shooting bench available. It combines the.. 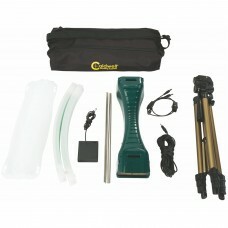 The Caldwell Ballistic Precision Chronograph Light kit is a great way to optimize performance and in.. 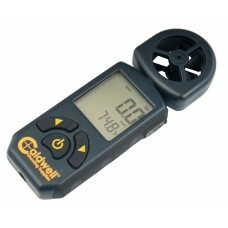 The Caldwell CrossWind Professional Wind Meter was designed to be the best wind meter on the mar..